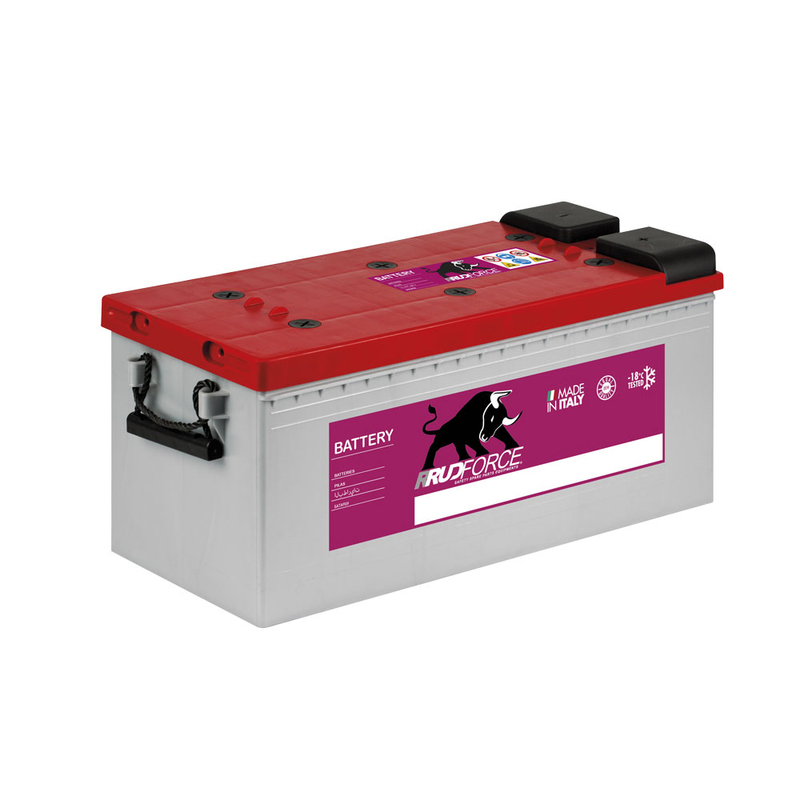 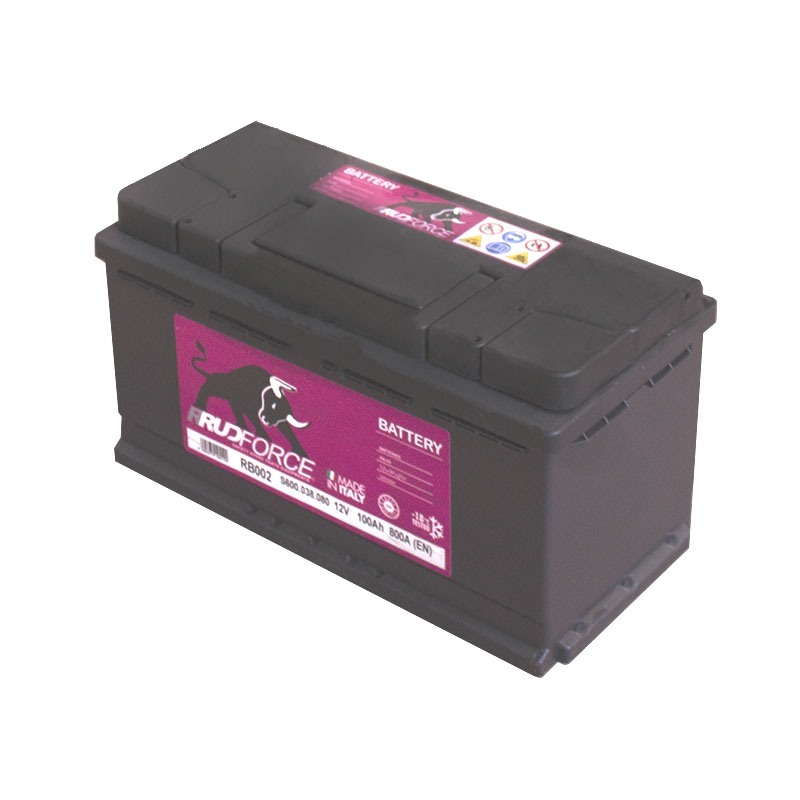 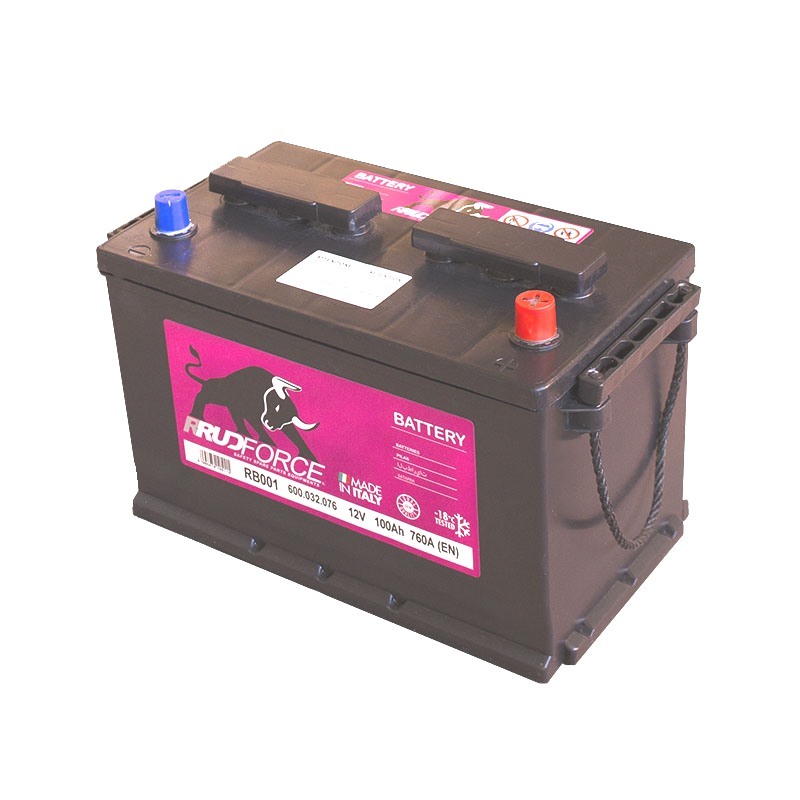 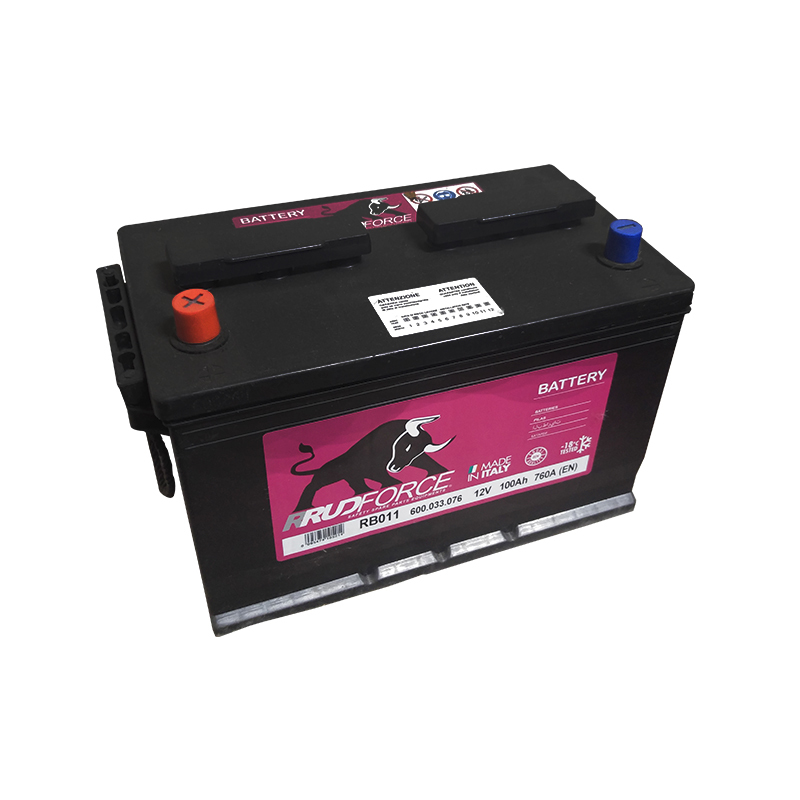 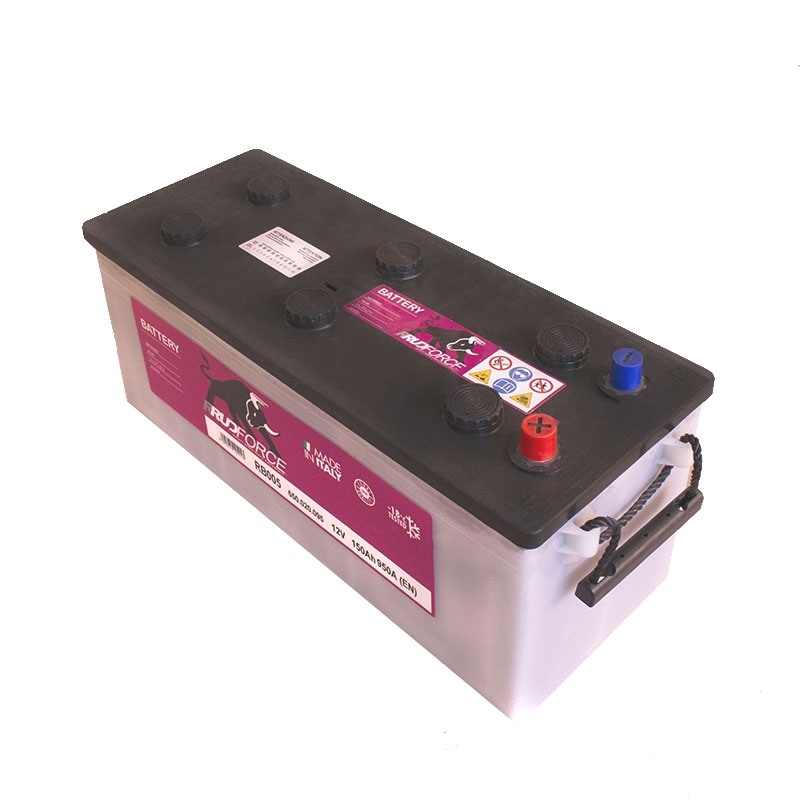 The RRUDForce batteries are entirely made in Italy for Gruppo Rossi by a major manfacturer at European level.The product is subject to lab tests consisting in functional tests, mechanical tests and electrical tests, so as to guarantee the quality standards and the strength and safety tests. 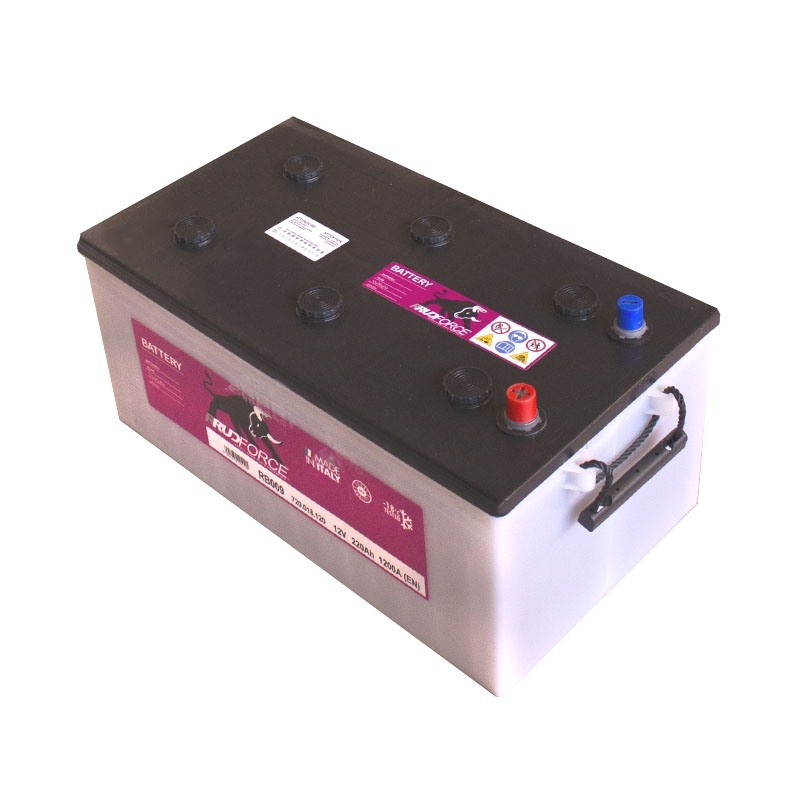 – with Ca/Ca technology with very low self-discharge and no need for maintenance. 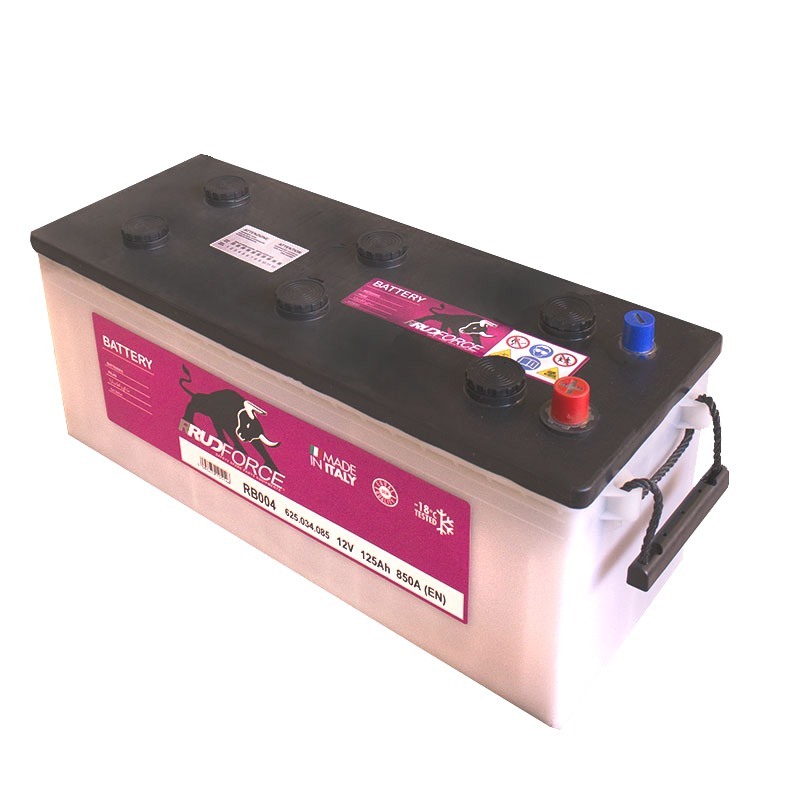 Maximum stress resistance thanks to the optimized clogging of the cell. 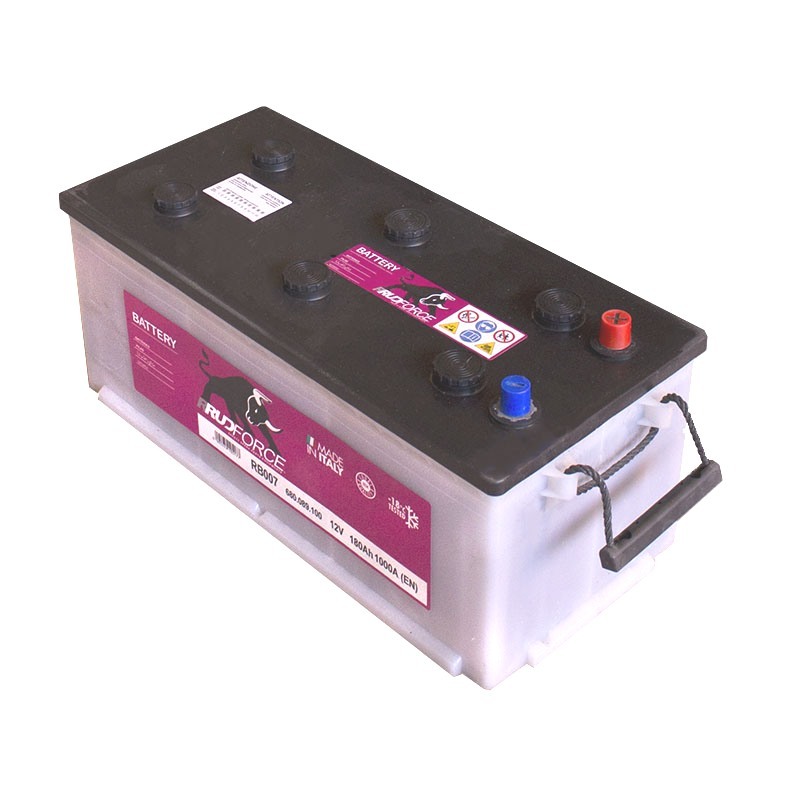 Cover with double flame arrestor. 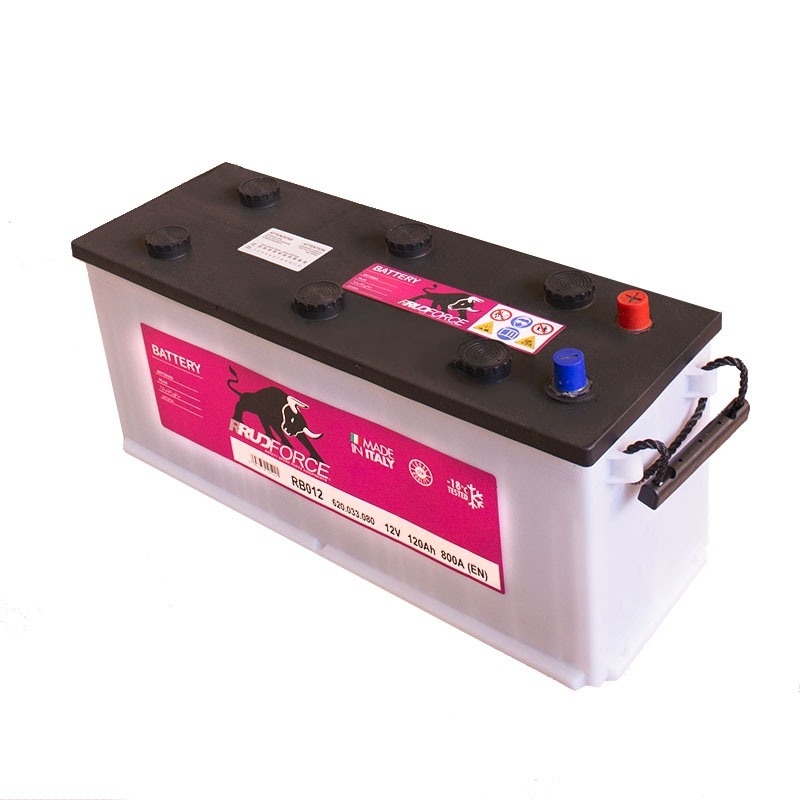 Resistant to charge and discharge cycles, also for very demanding tasks. 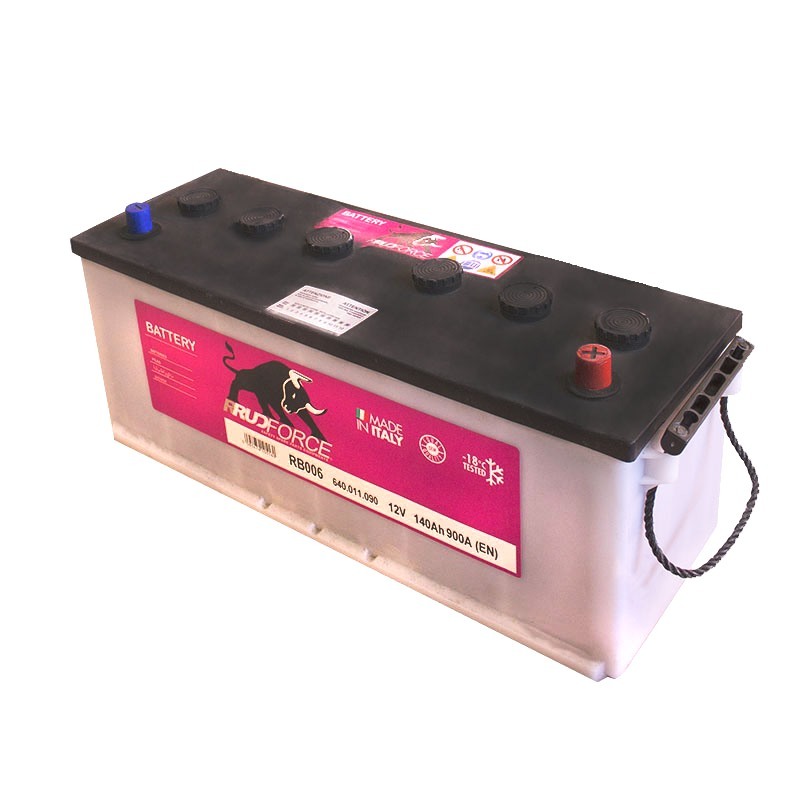 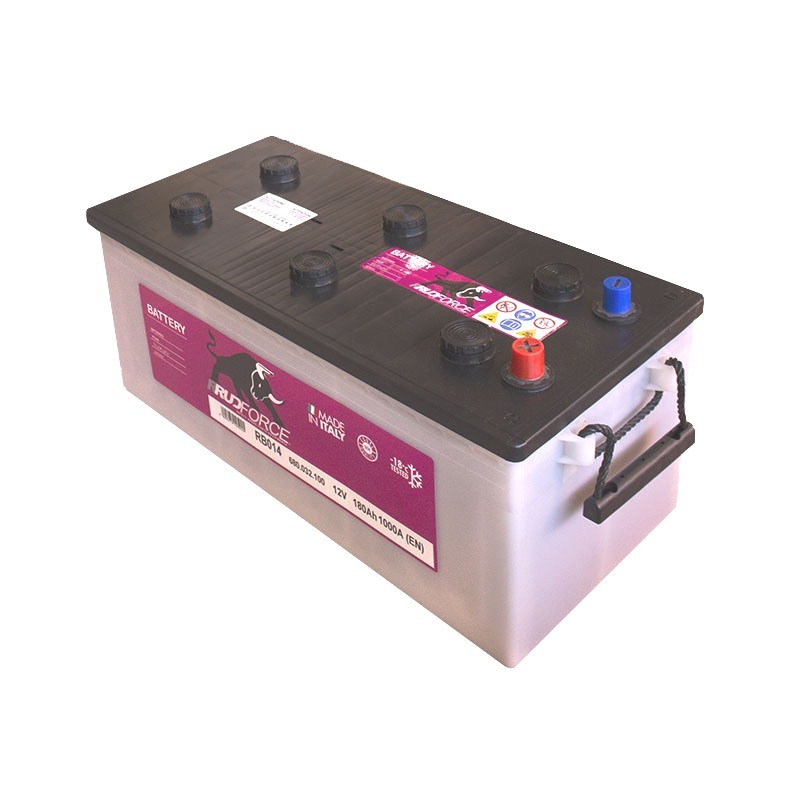 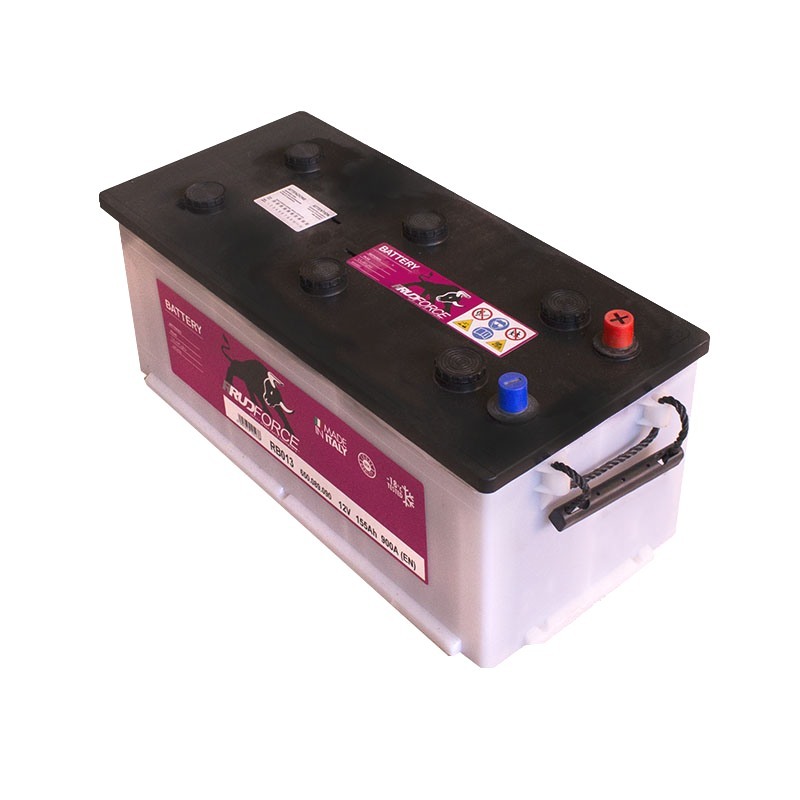 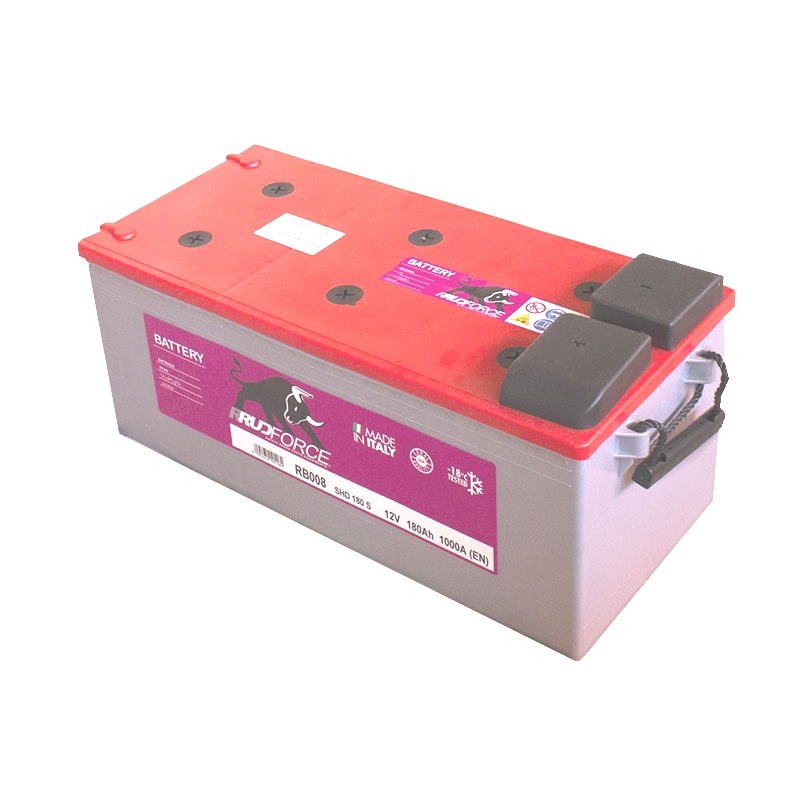 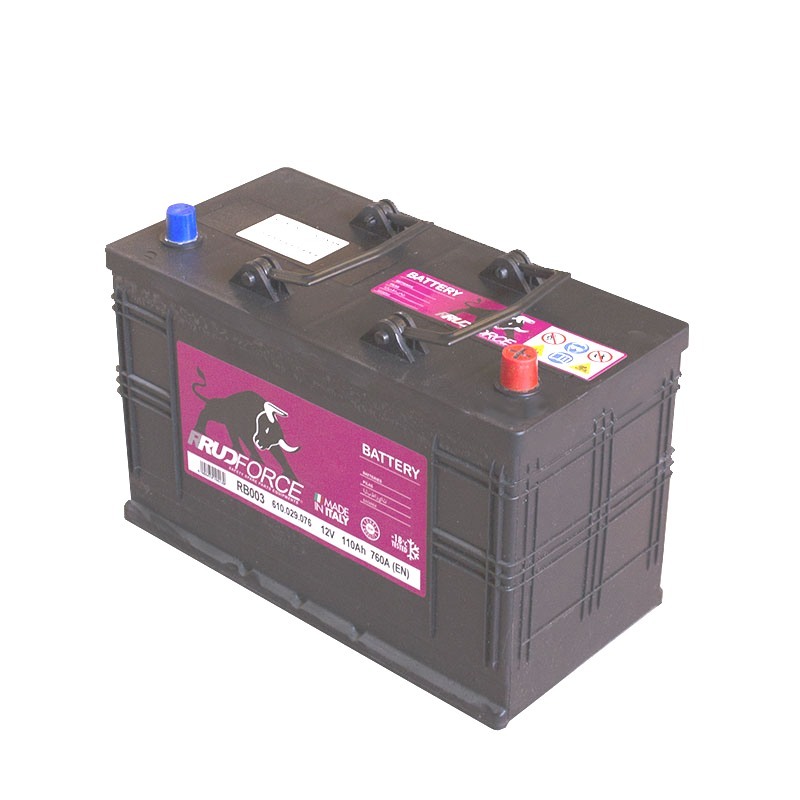 Battery for agricultural equipment, buses, industrial vehicles, light transport, cars.